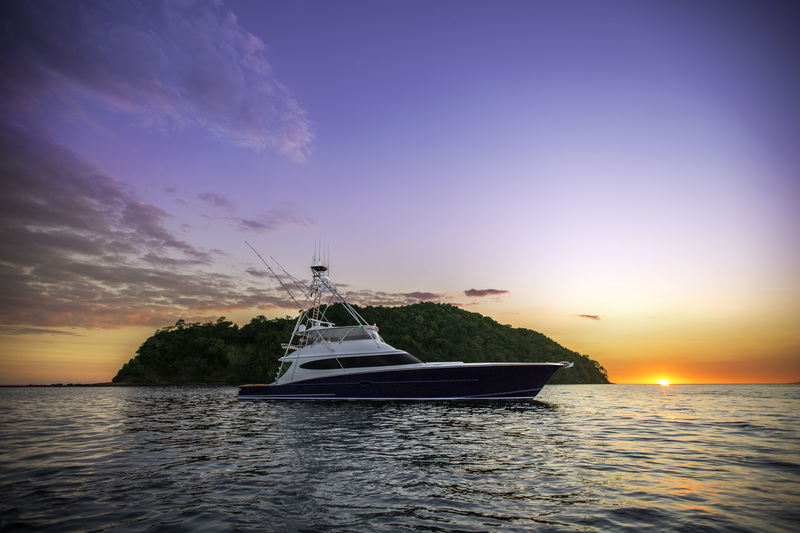 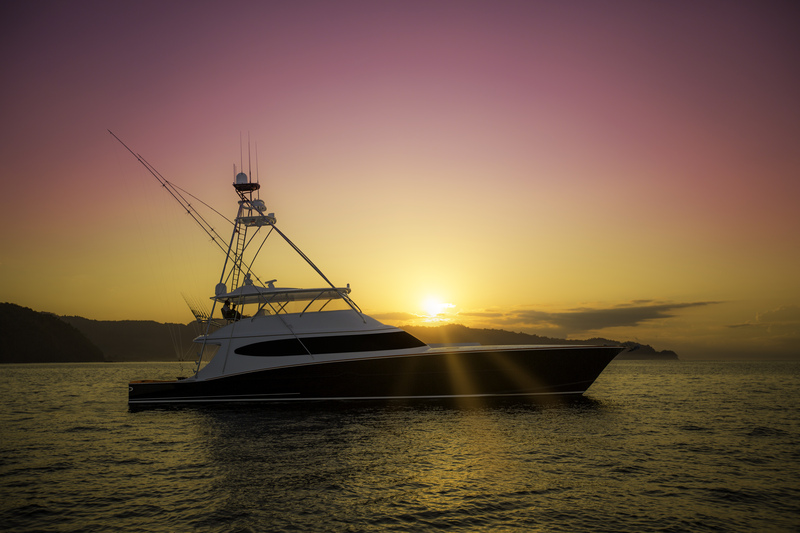 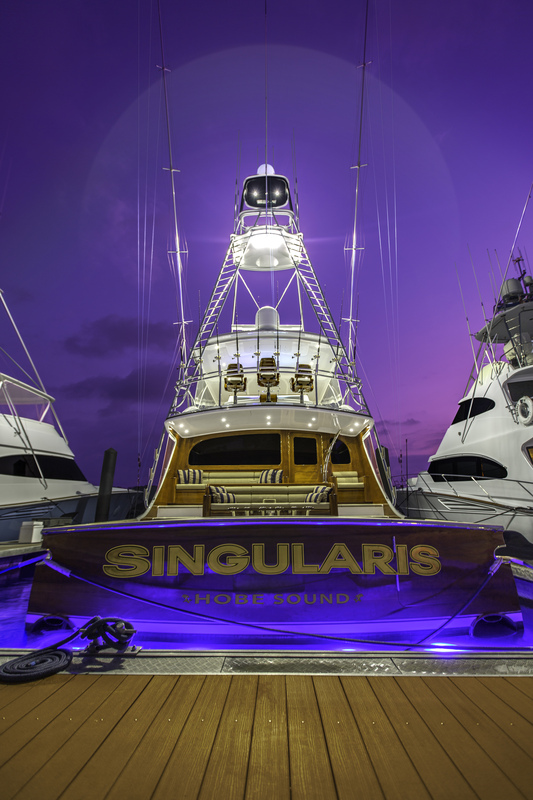 Our largest build to date, Singularis was created with fishing and diving in mind. 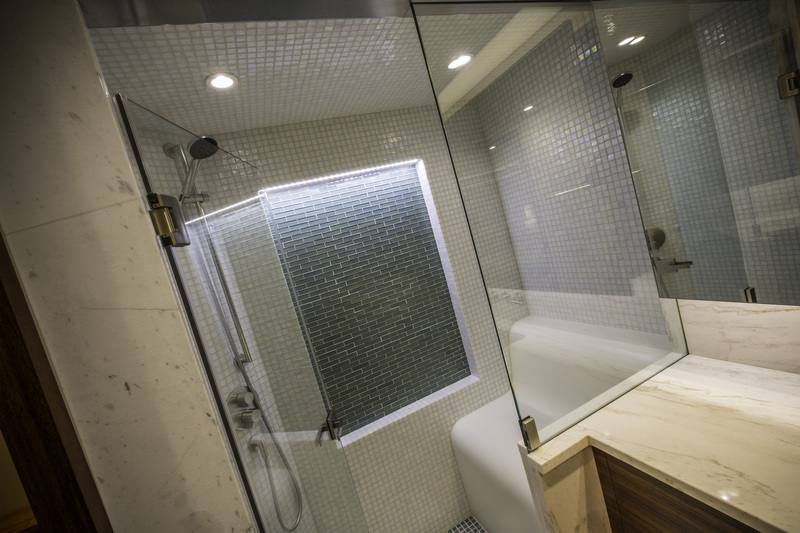 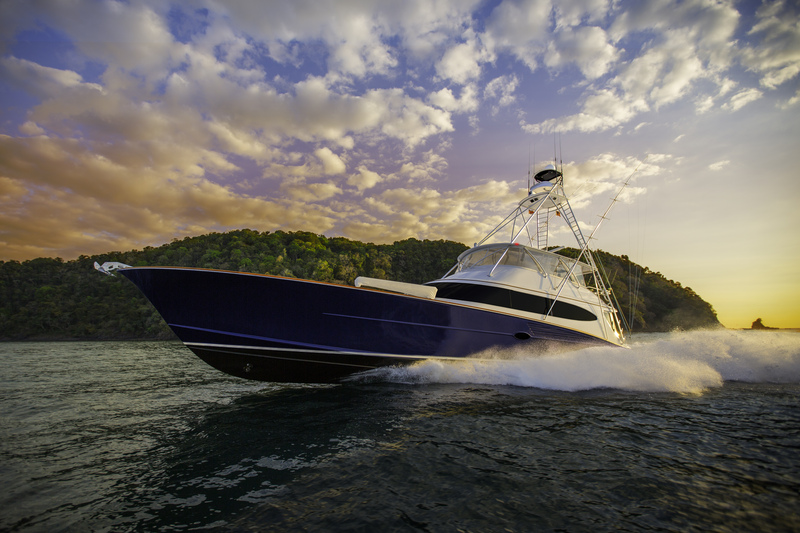 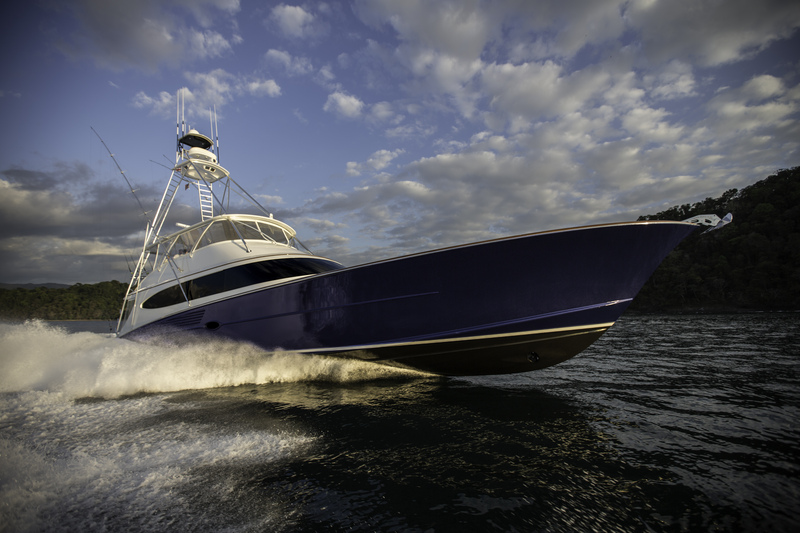 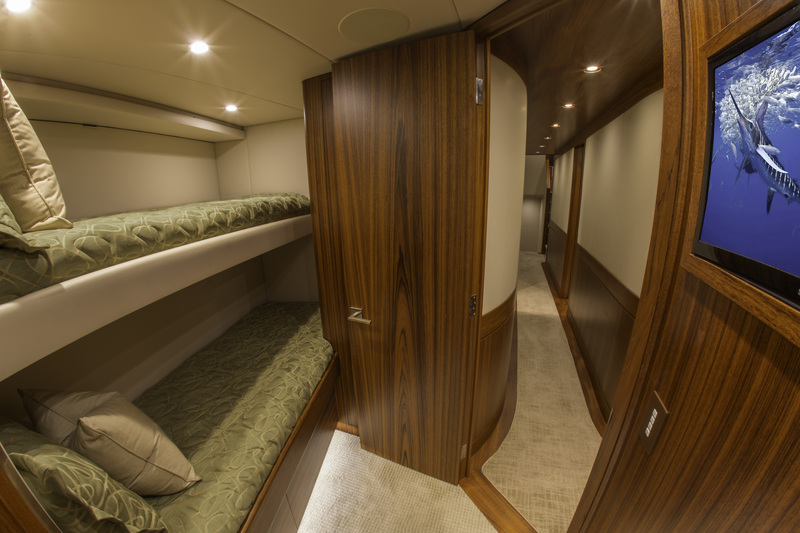 Her five stateroom, six head layout ensures plentiful accommodations. 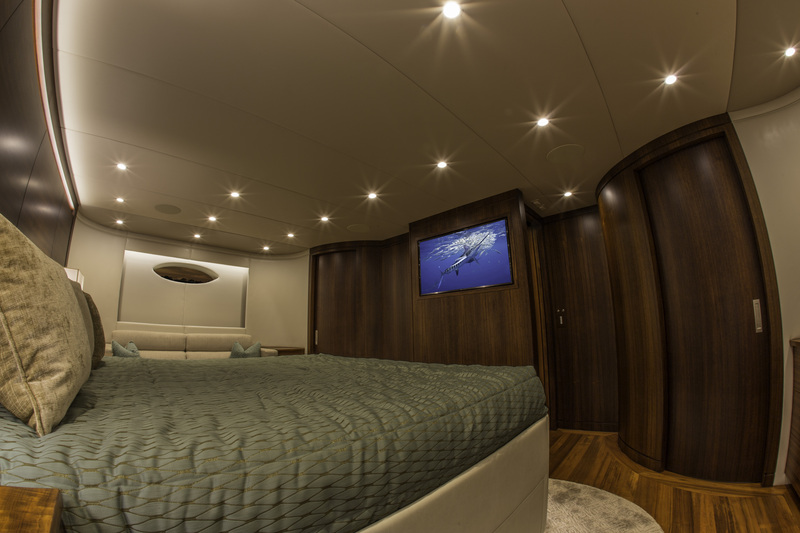 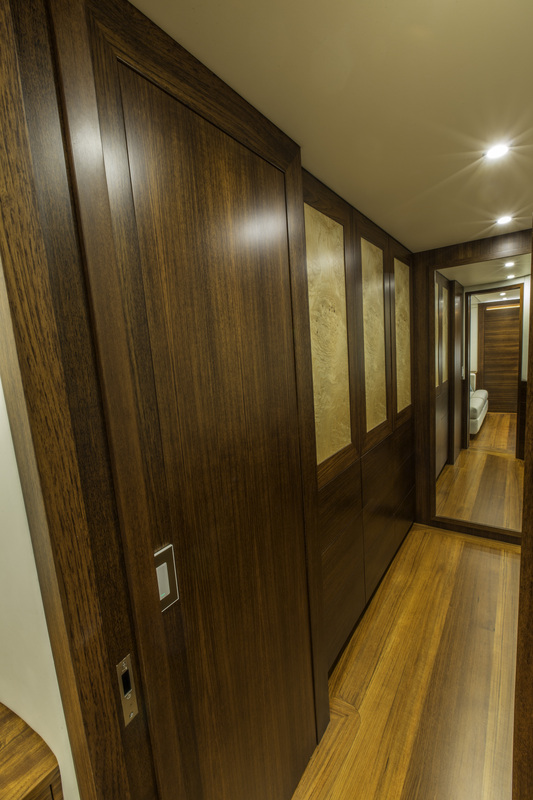 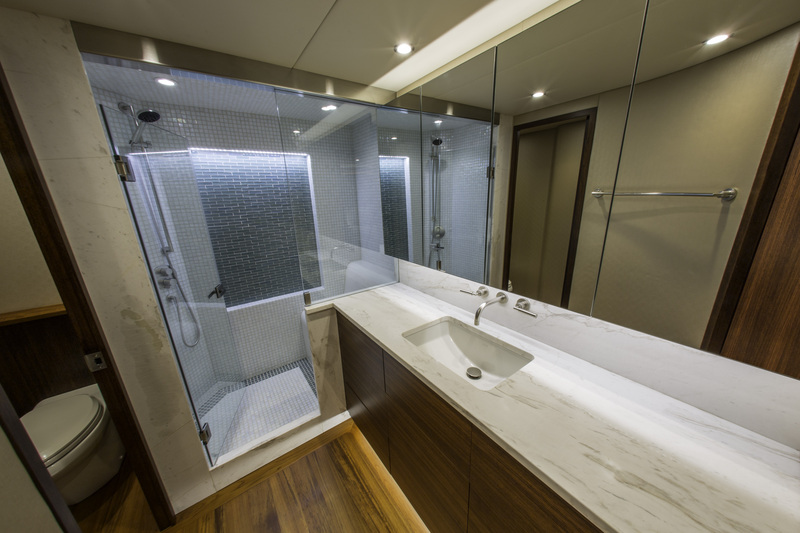 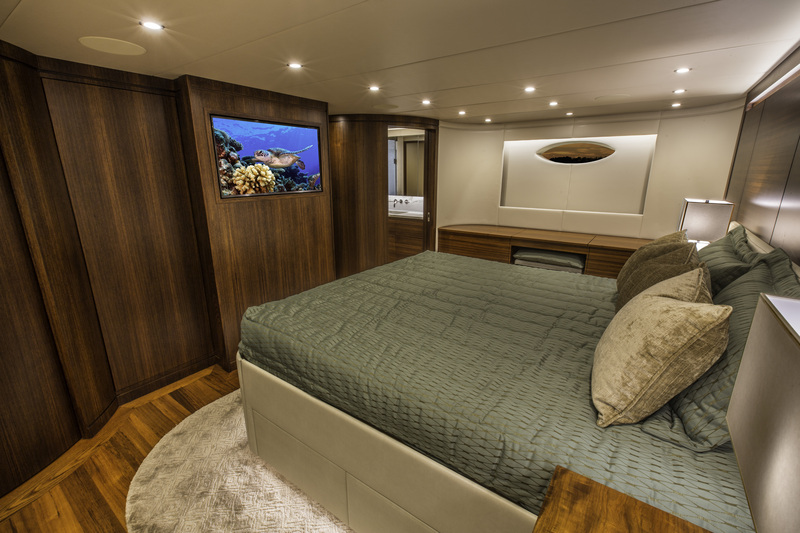 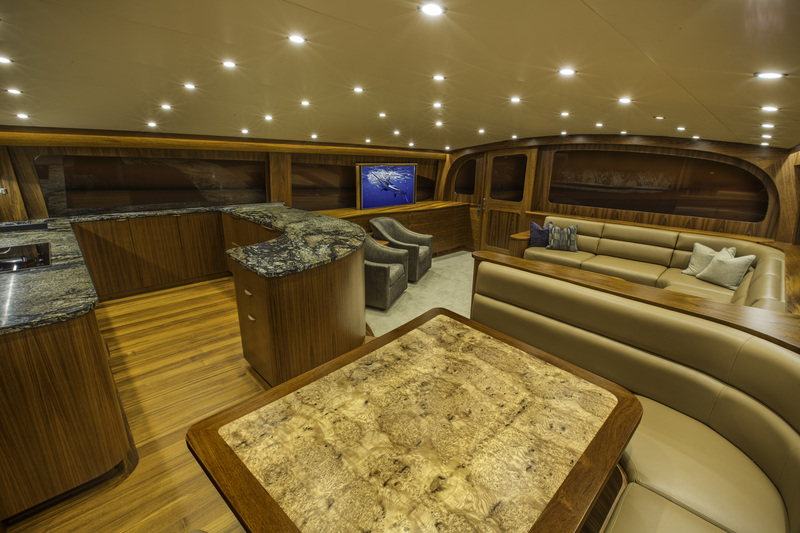 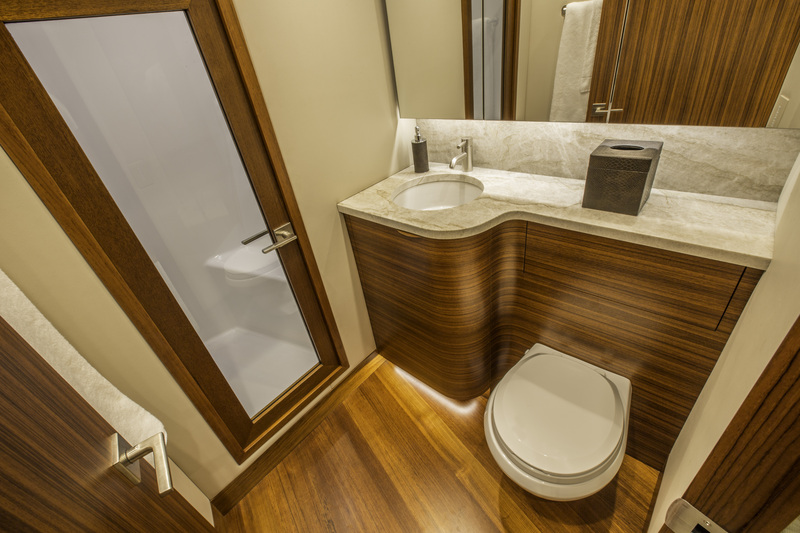 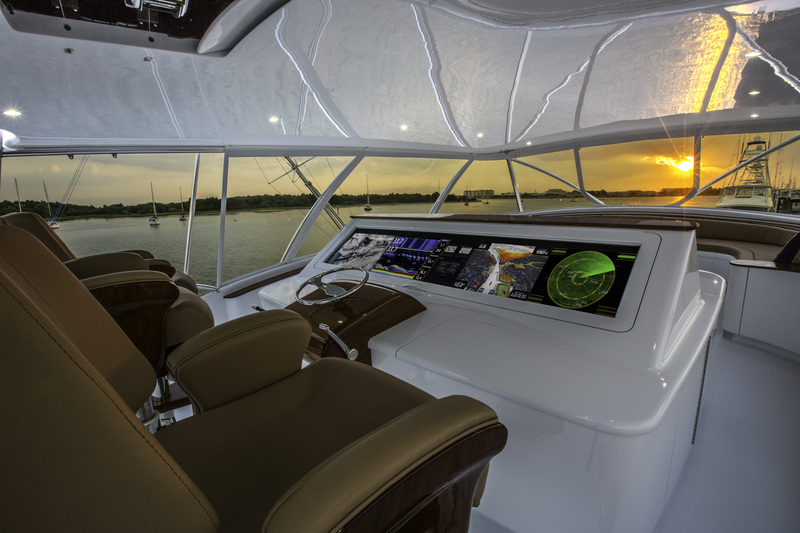 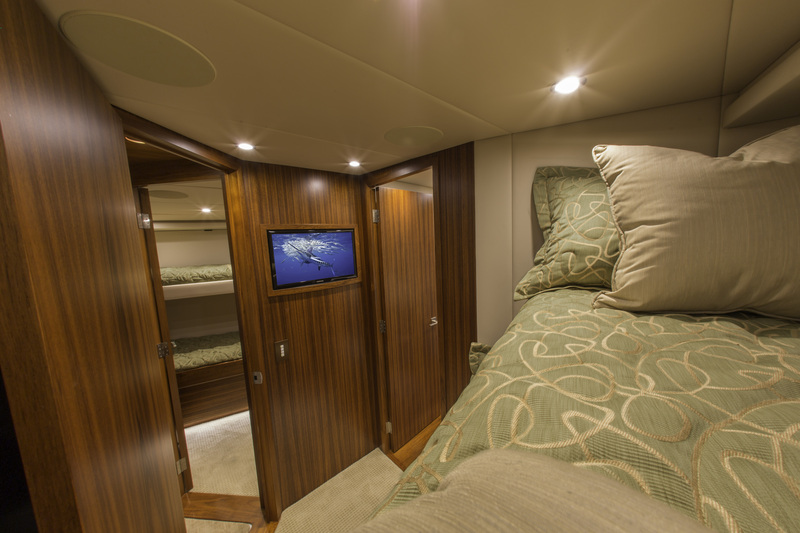 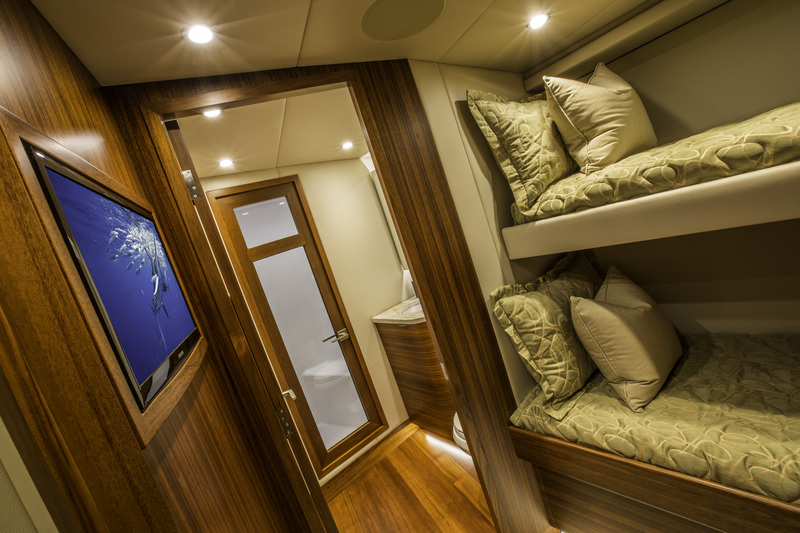 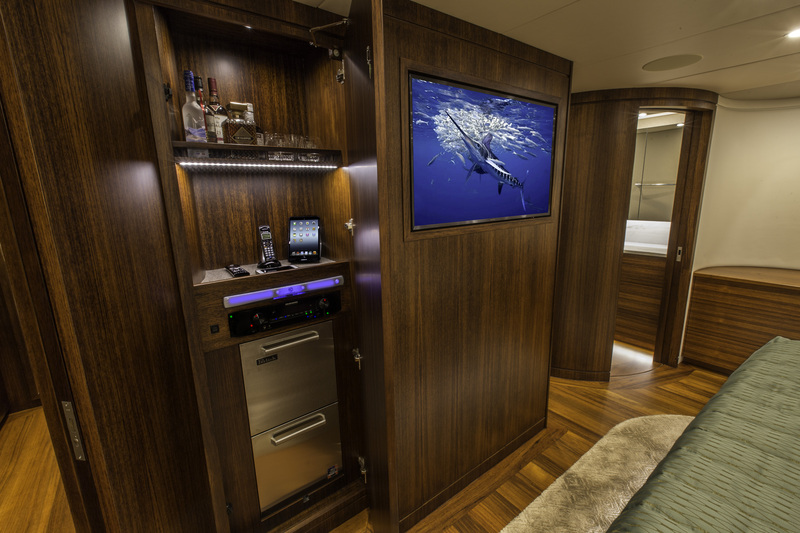 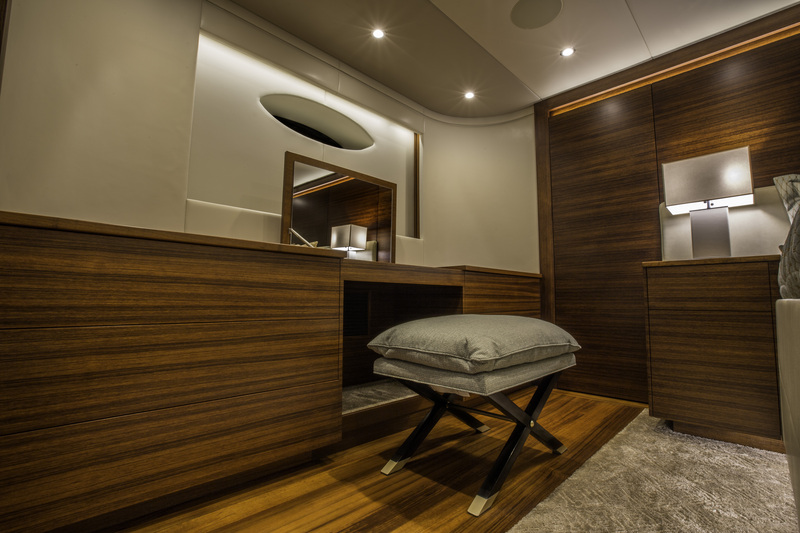 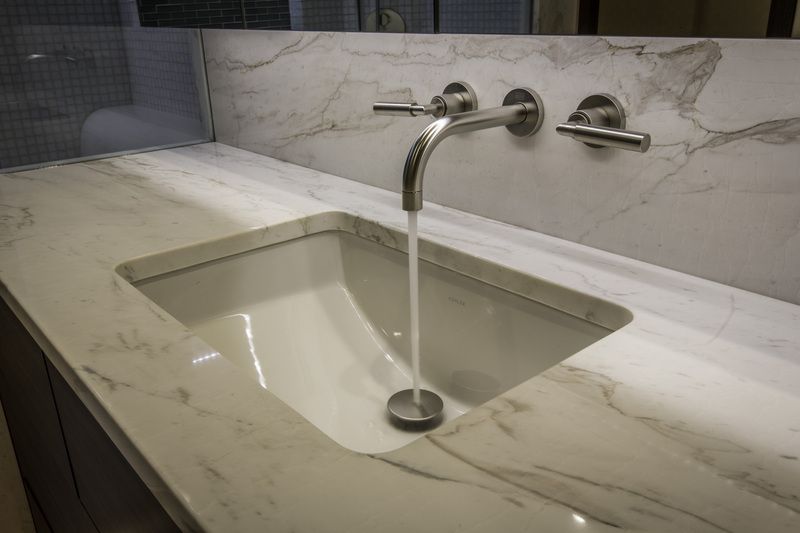 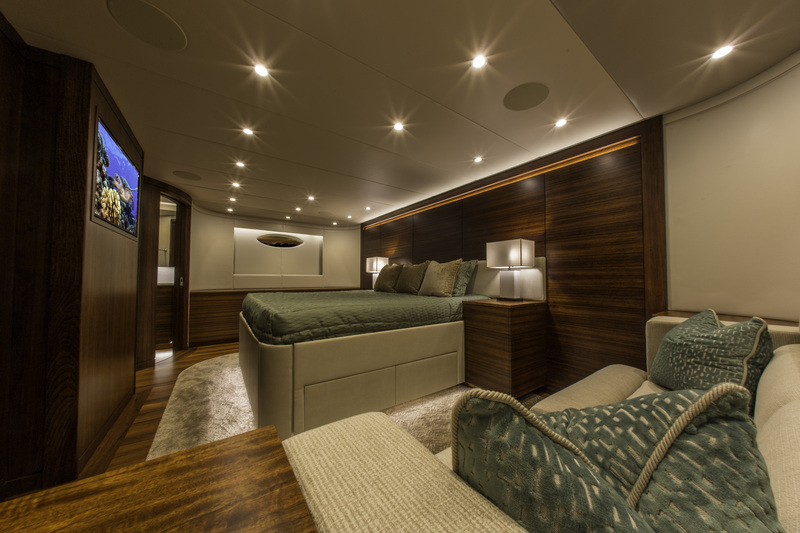 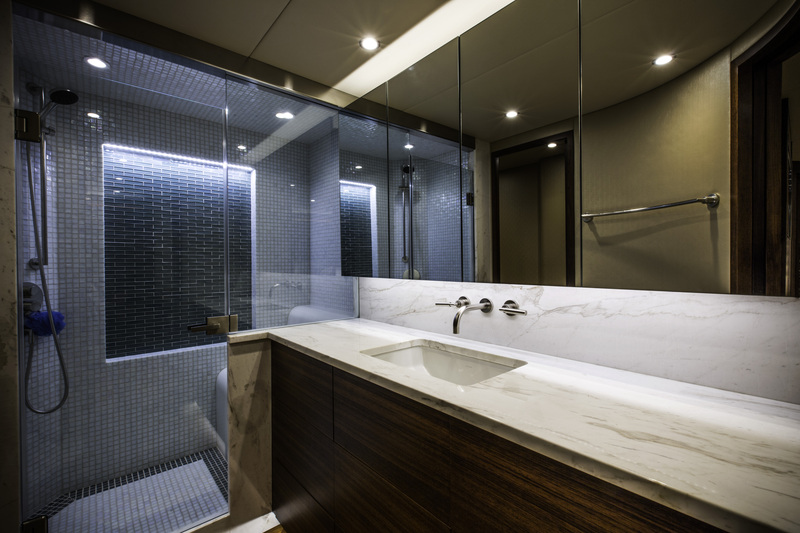 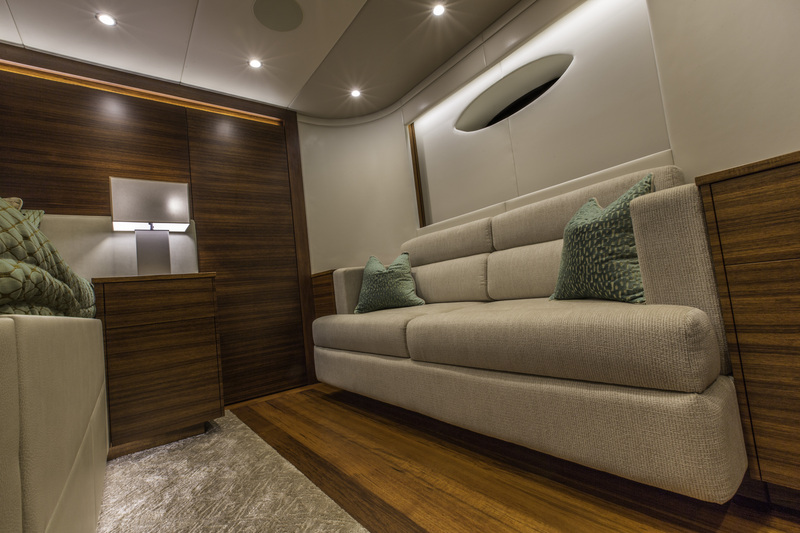 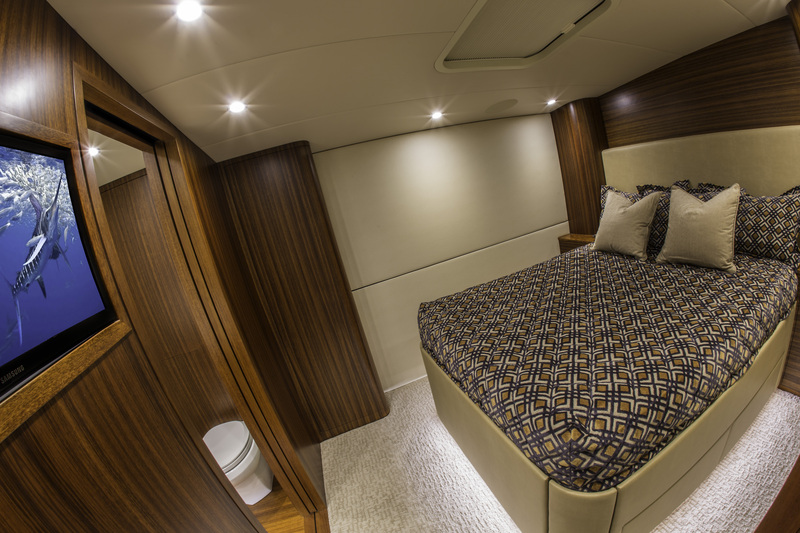 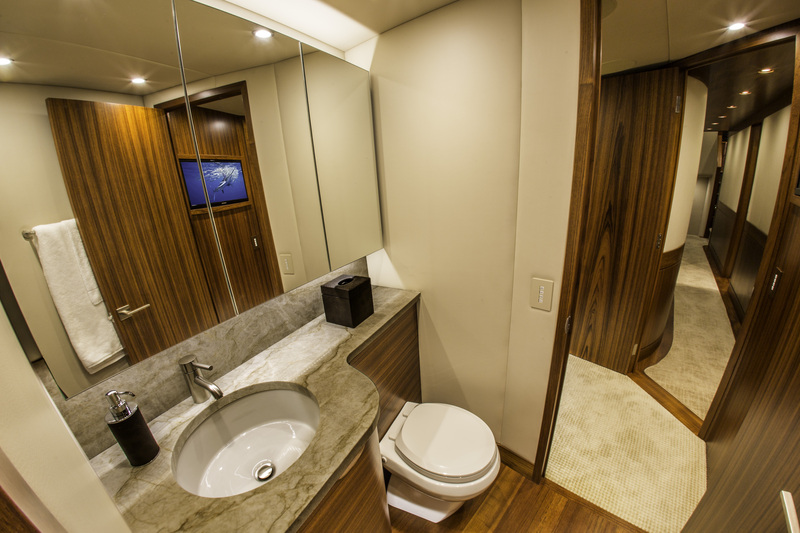 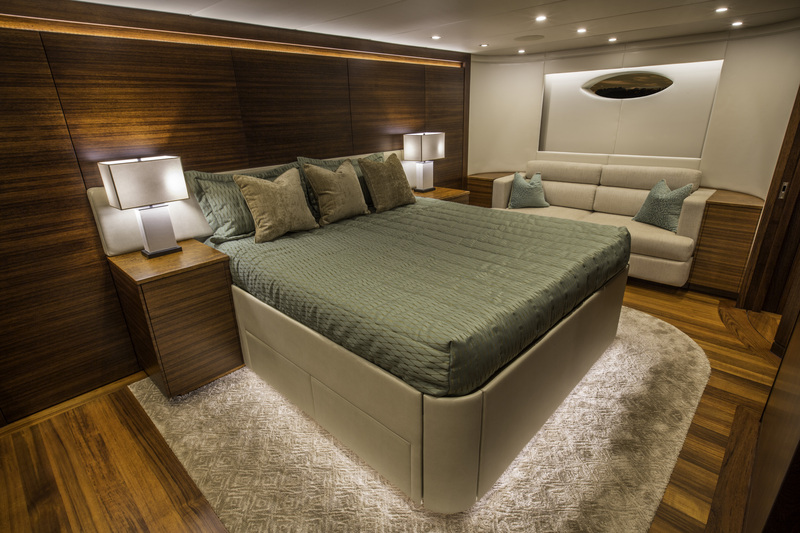 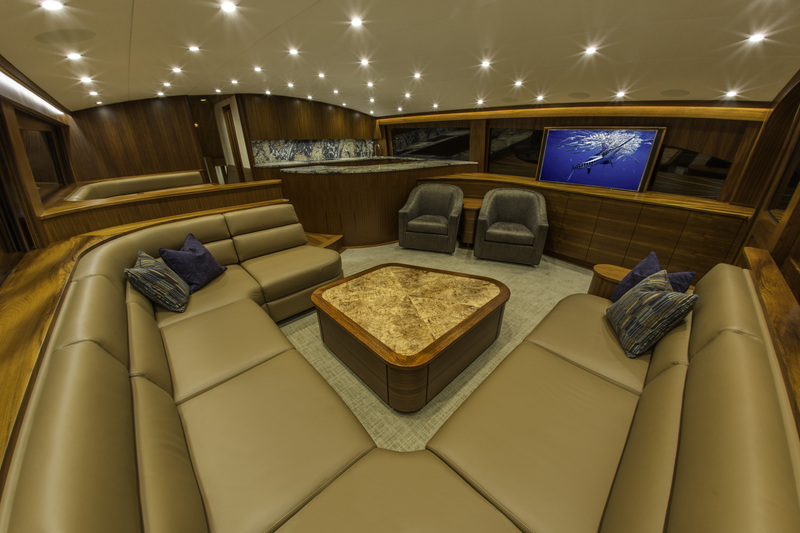 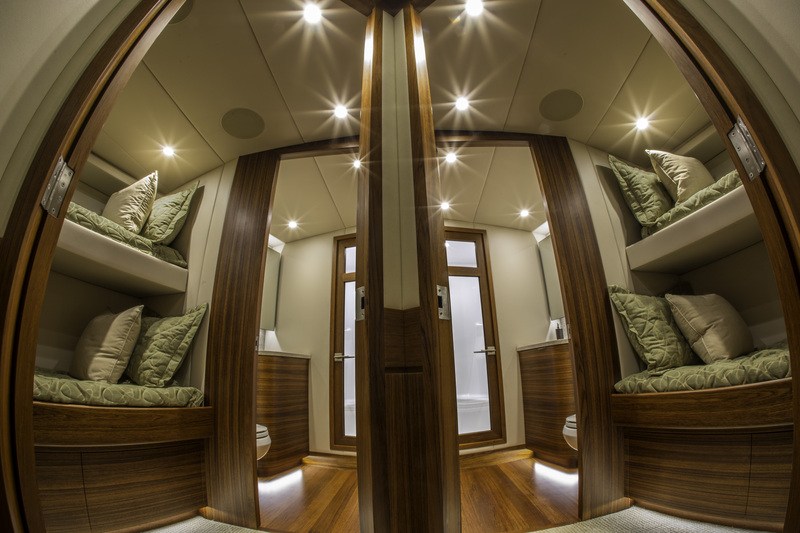 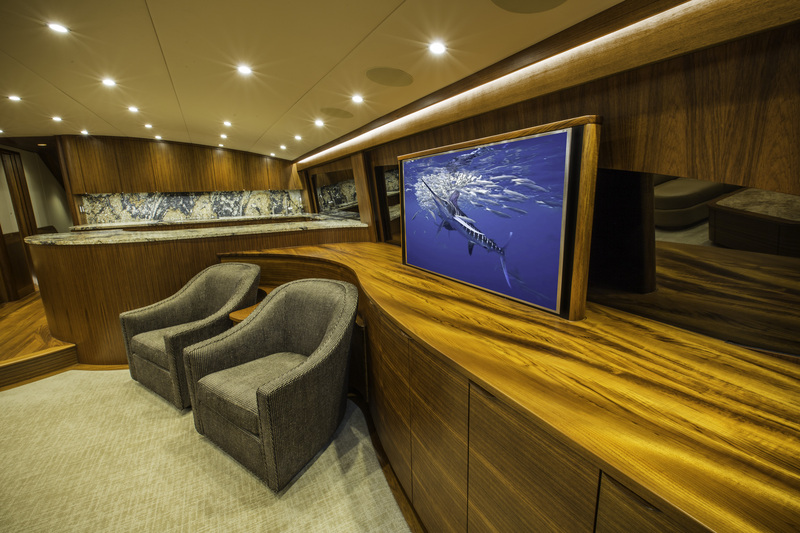 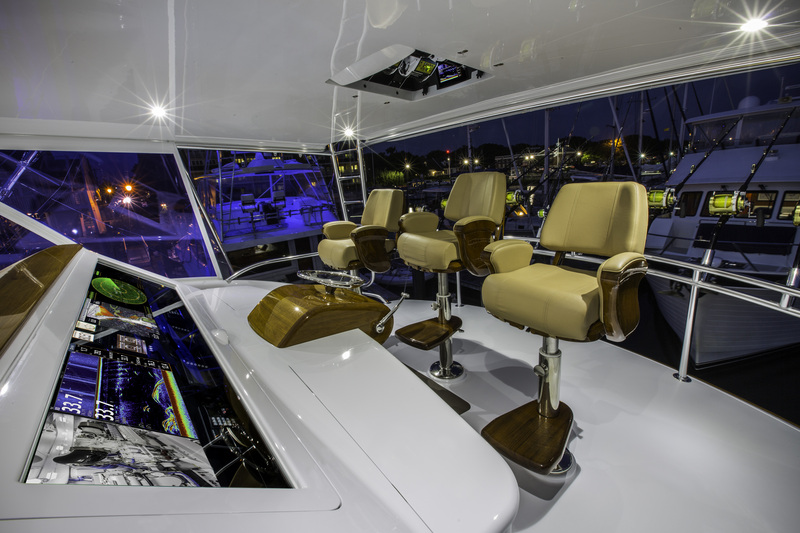 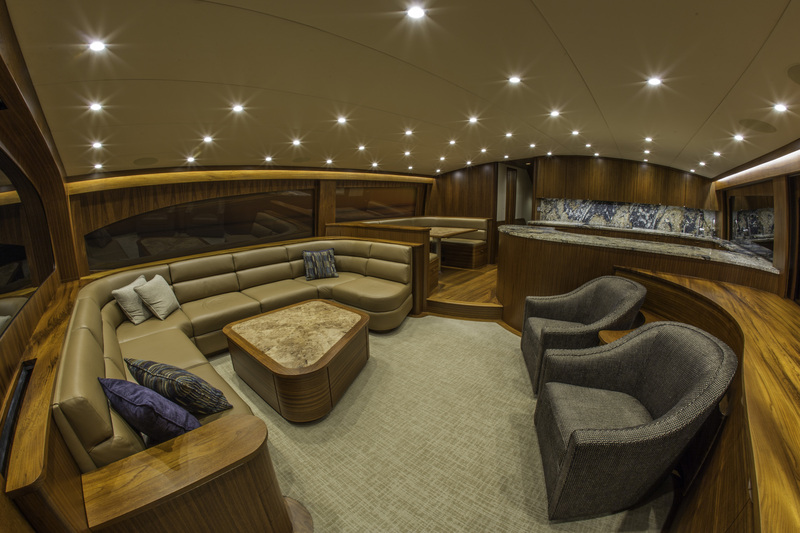 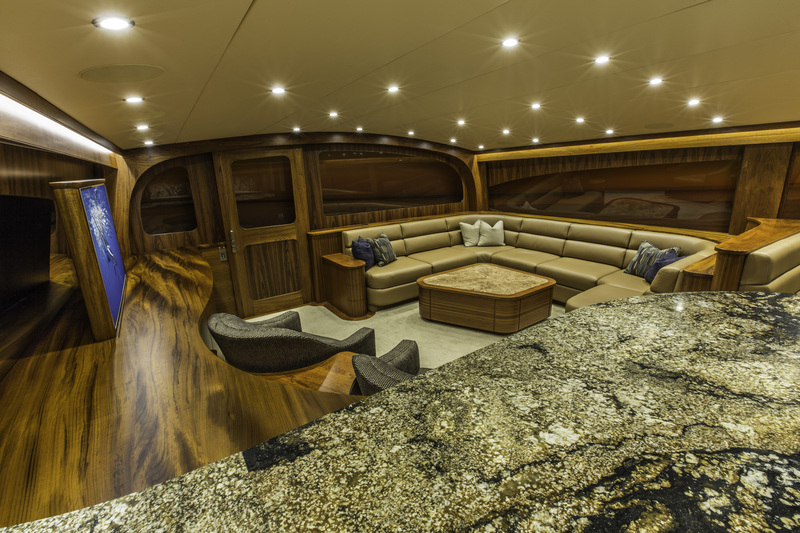 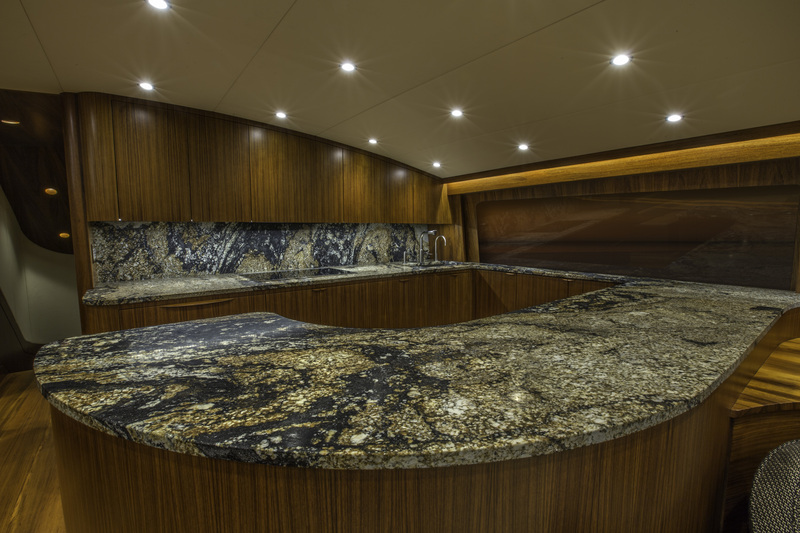 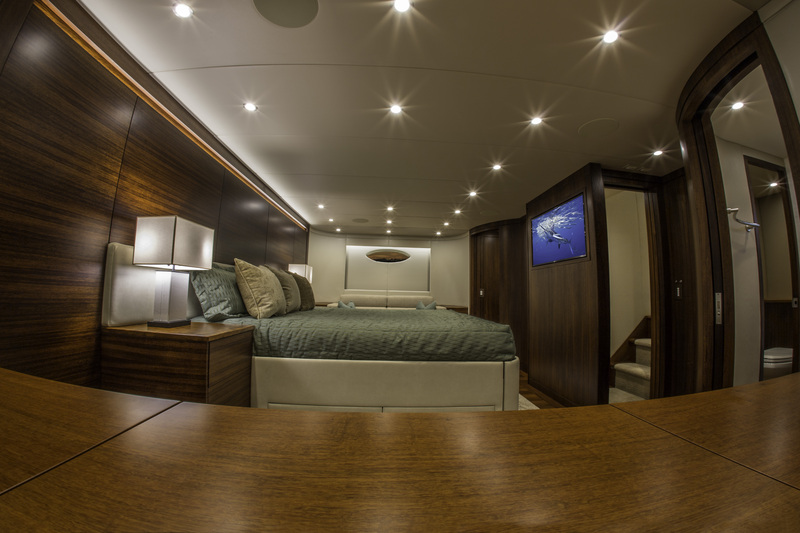 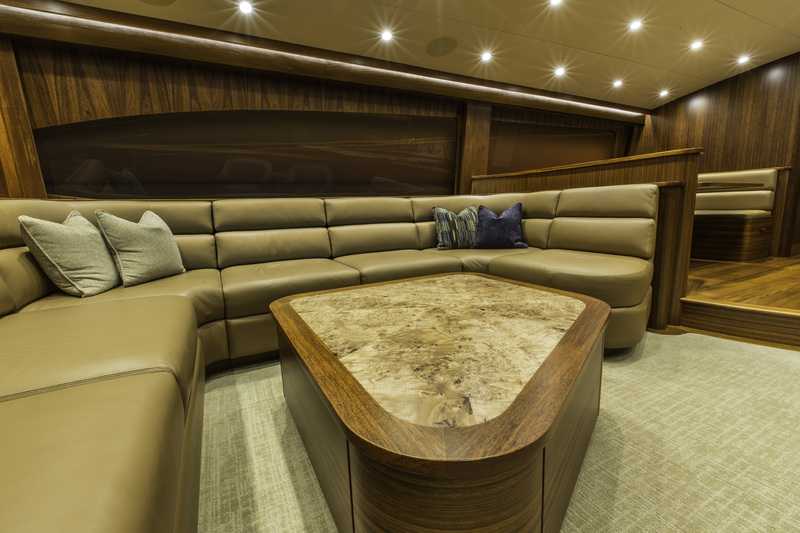 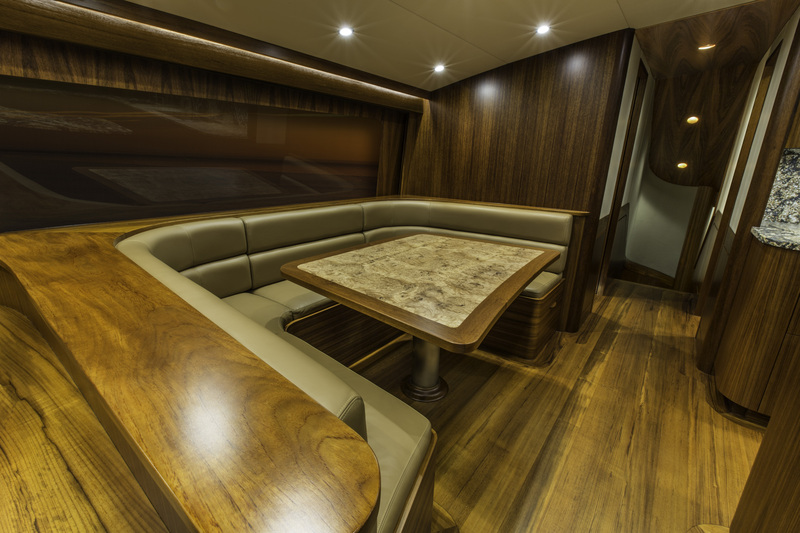 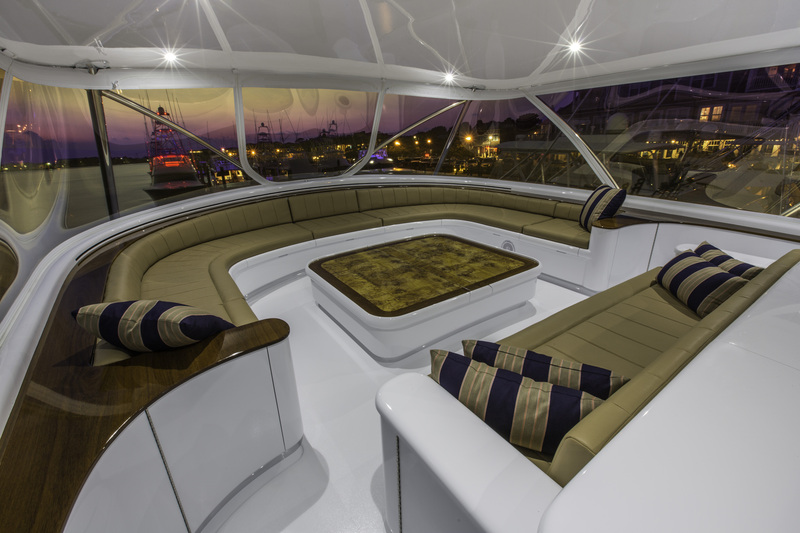 Additional details of the boat are prominent, from the teak ceiling in the companionway, hidden Pullman bunks, and continuous marble, teak, and minimalistic accents throughout.